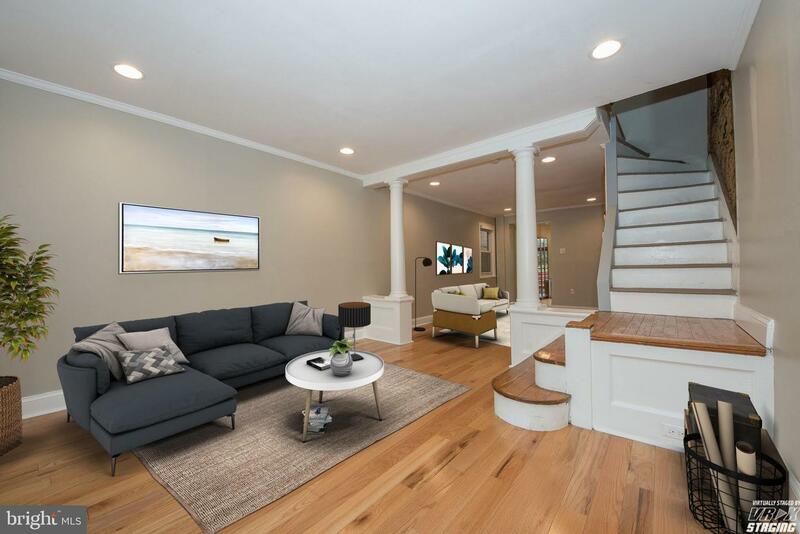 Move right in to this meticulously maintained town home in the highly desirable neighborhood of East Falls. 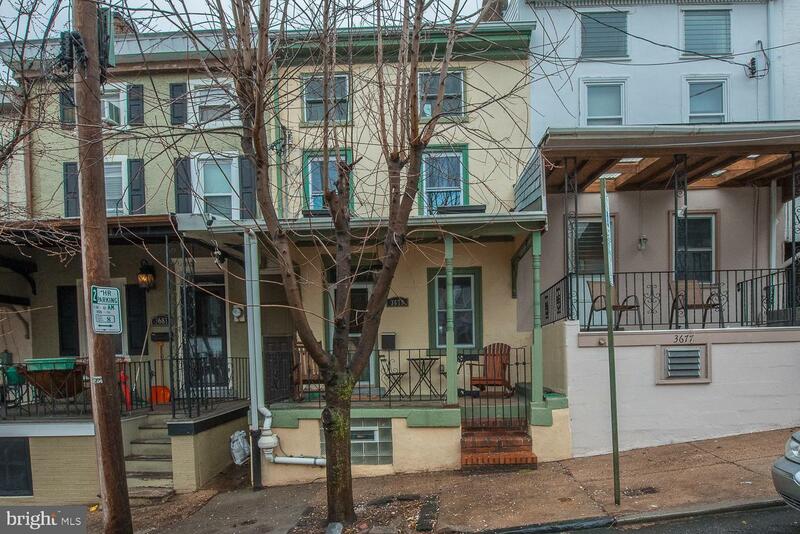 Boasting both original charm and numerous upgrades, enjoy the best of both worlds. 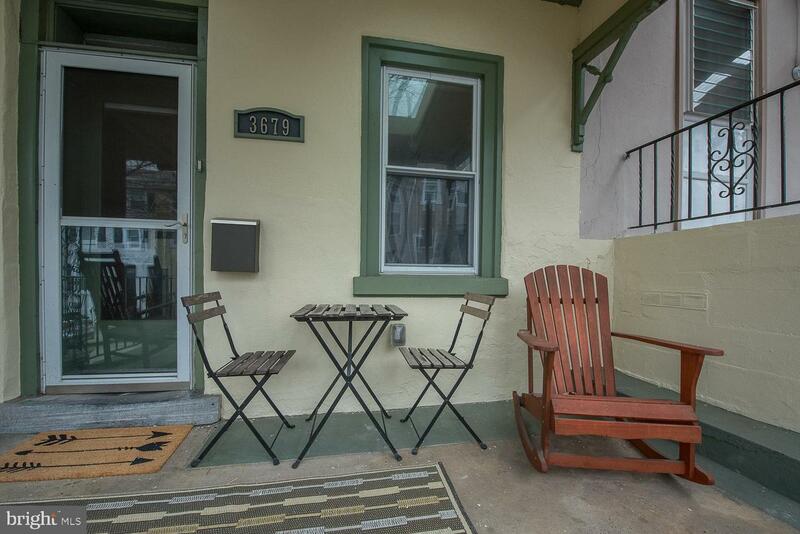 The delightful front porch welcomes you and relax and take in the street view. 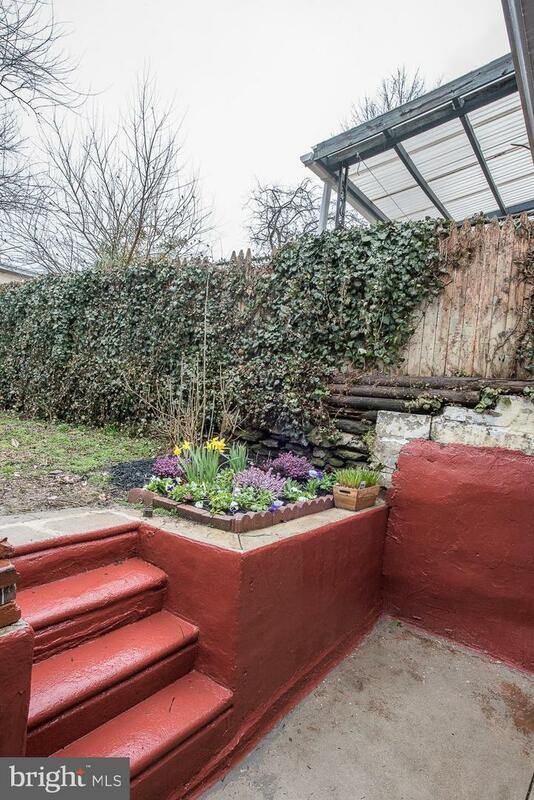 Enter to the Living/Family areas where you can see straight through to a lovely garden. 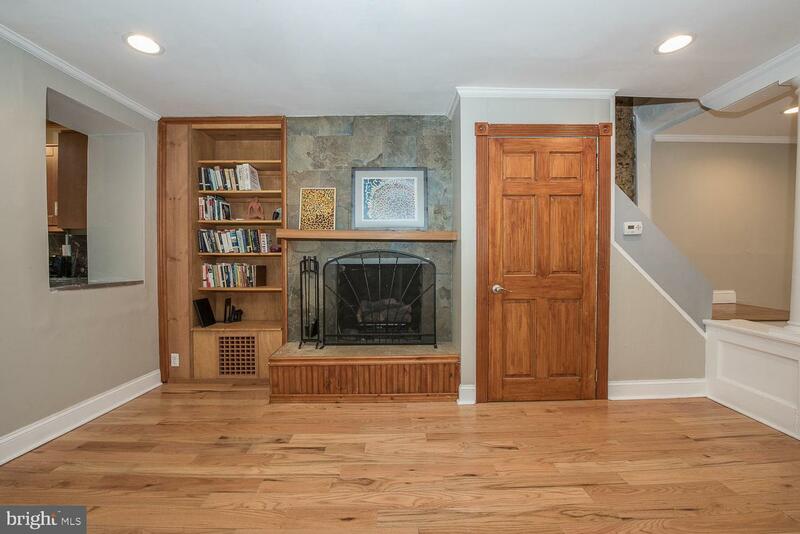 It offers hardwood floors, recessed lighting, architectural columns, and a handsome fireplace flanked by artistically crafted built-in book cases. 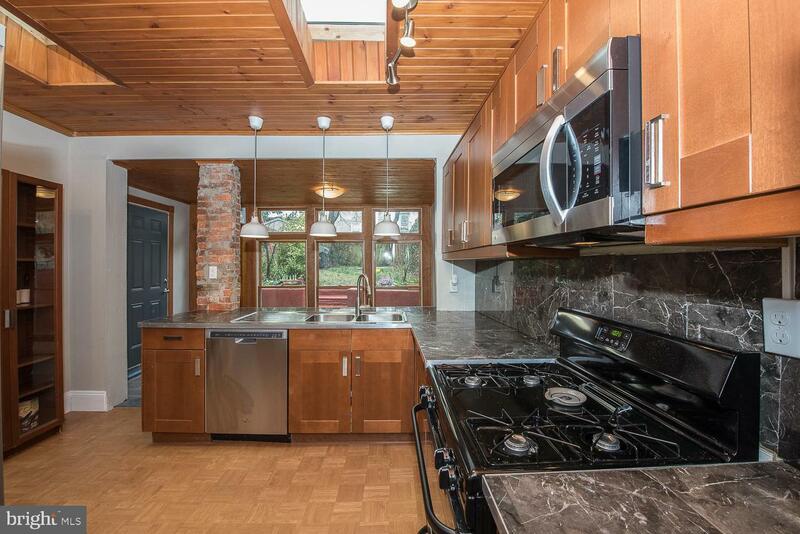 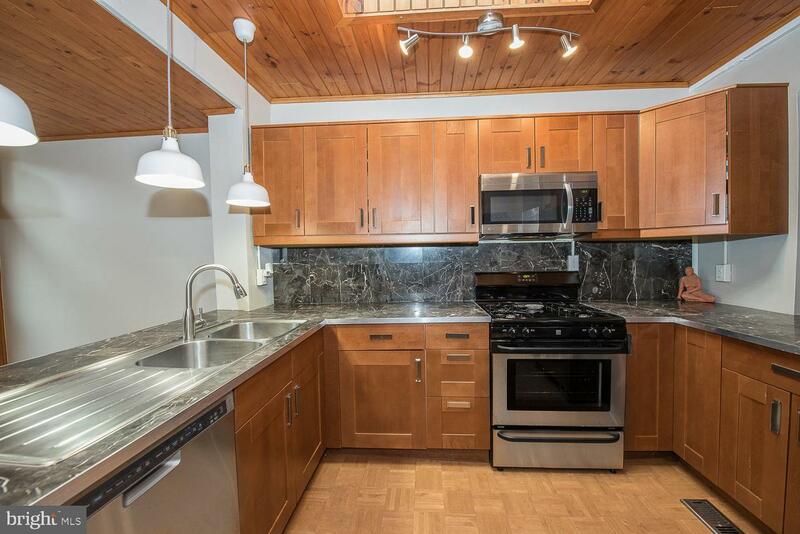 The bright and spacious Kitchen features new skylights, a paneled ceiling, a parquet floor, ample cabinet space, new lighting fixtures and new stainless appliances with gas cooking. 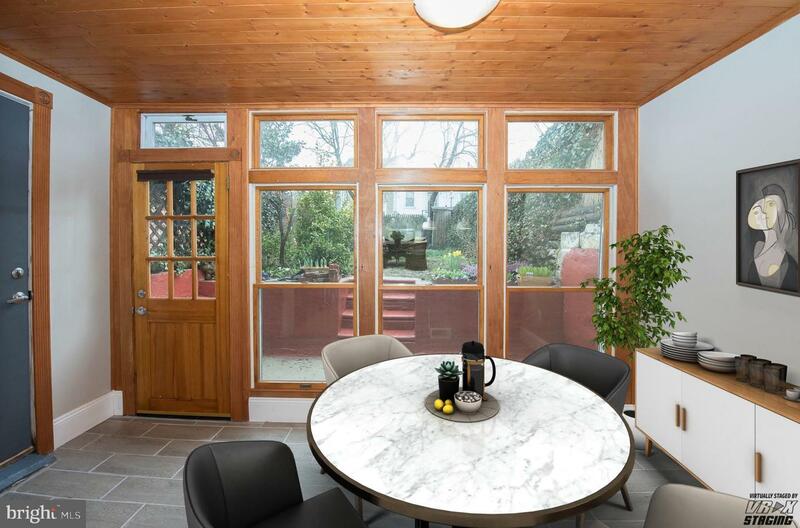 The Dining Room/Solarium featuring a new ceramic floor is highlighted with a wall of windows allowing picturesque views of the back yard. 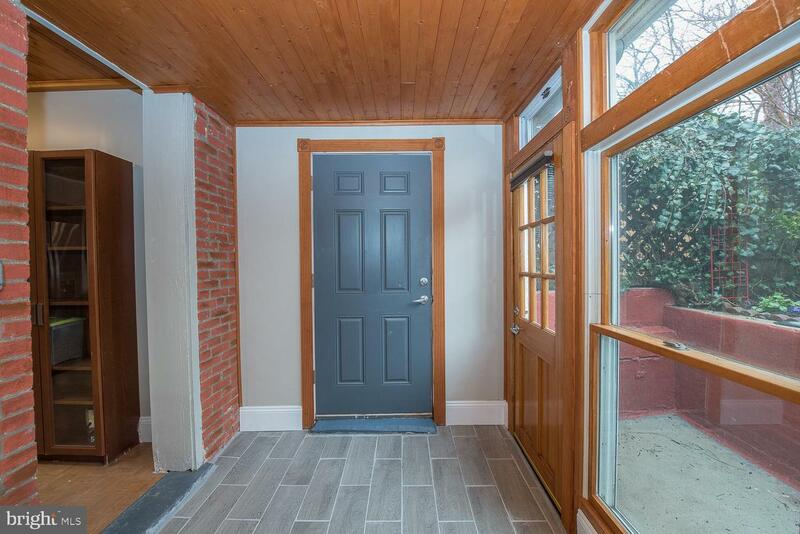 There is an exit to the alley and the yard. 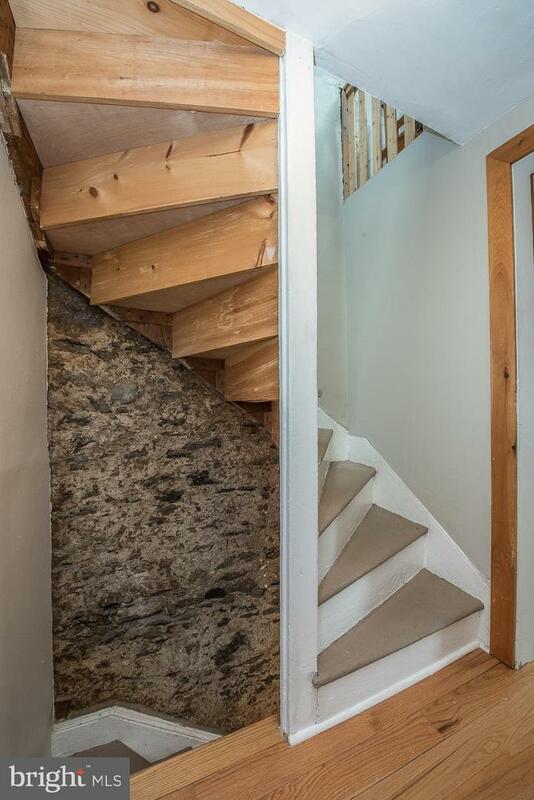 Winding stairs accented by a stone wall lead to the second level. 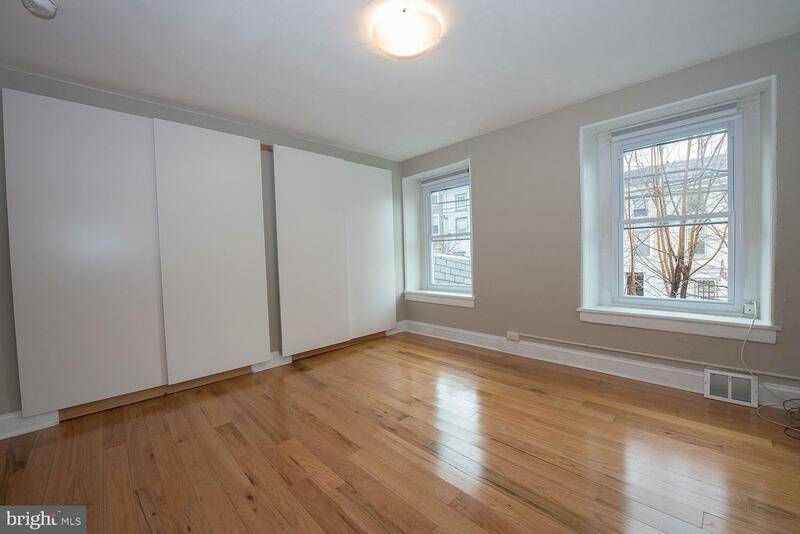 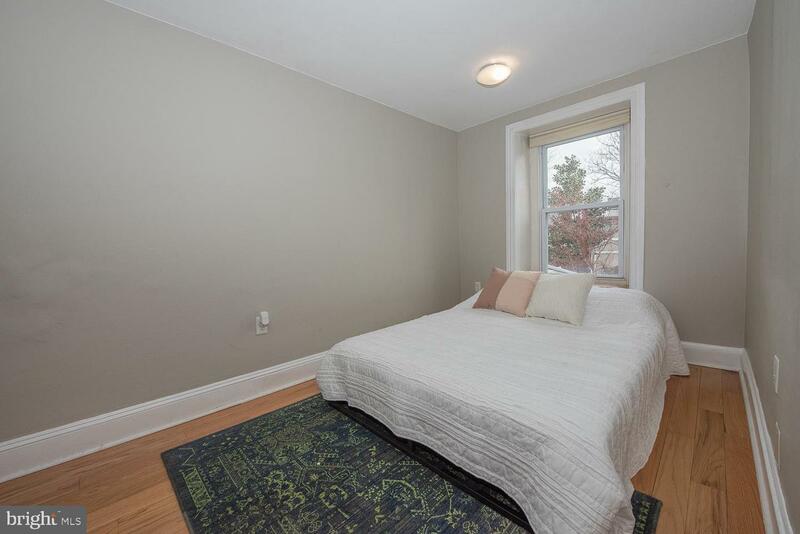 Two nicely sized Bedrooms are located here with hardwood floors and good closet space. 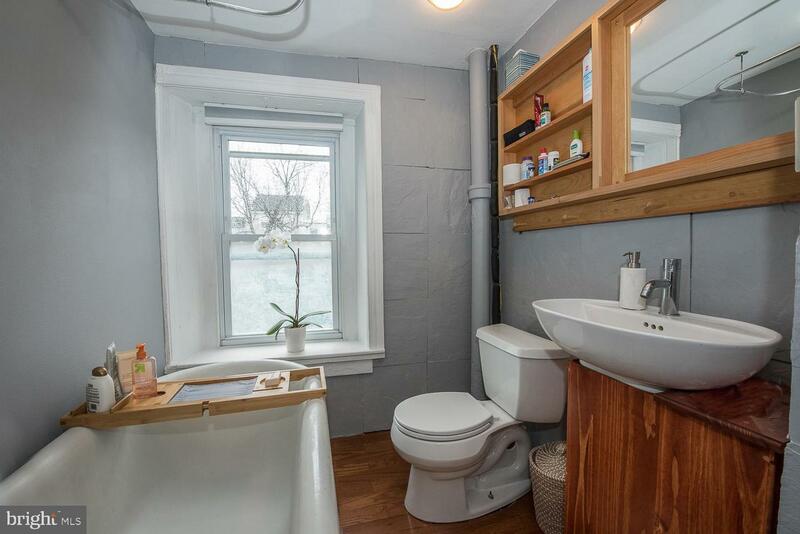 The Bathroom has the original claw footed tub with shower, handcrafted vanity and toilet. 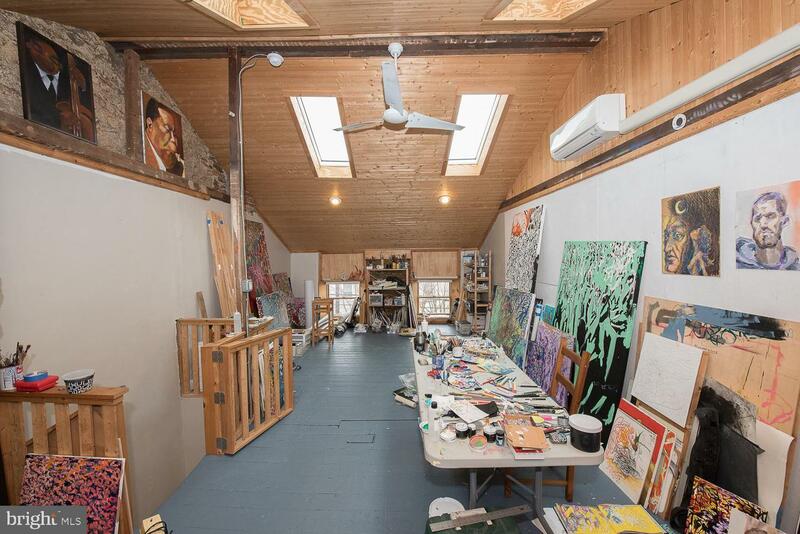 The third floor is a huge room with four skylights and a ceiling fan. 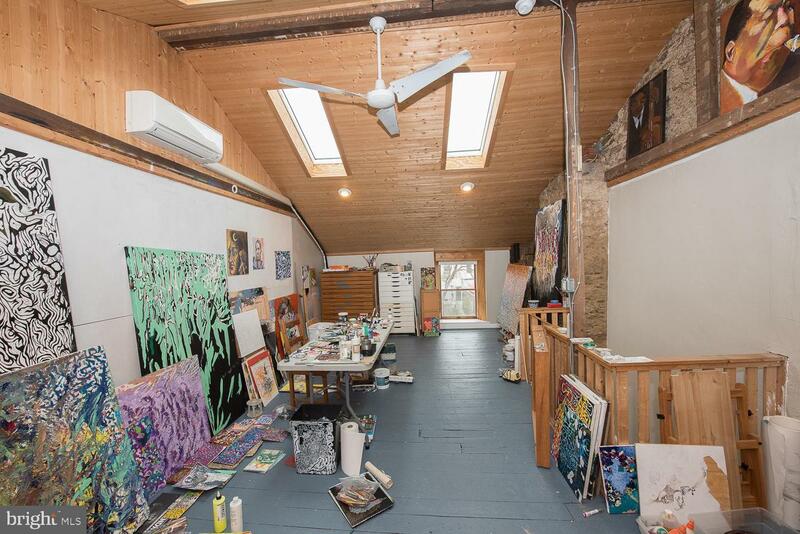 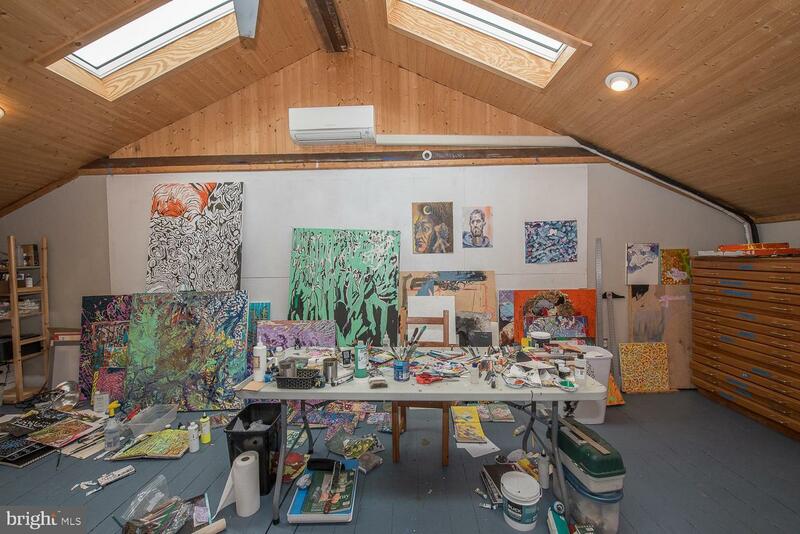 Currently being used as an artist's Studio with new central air and heat, this could easily be converted to the Master Bedroom. 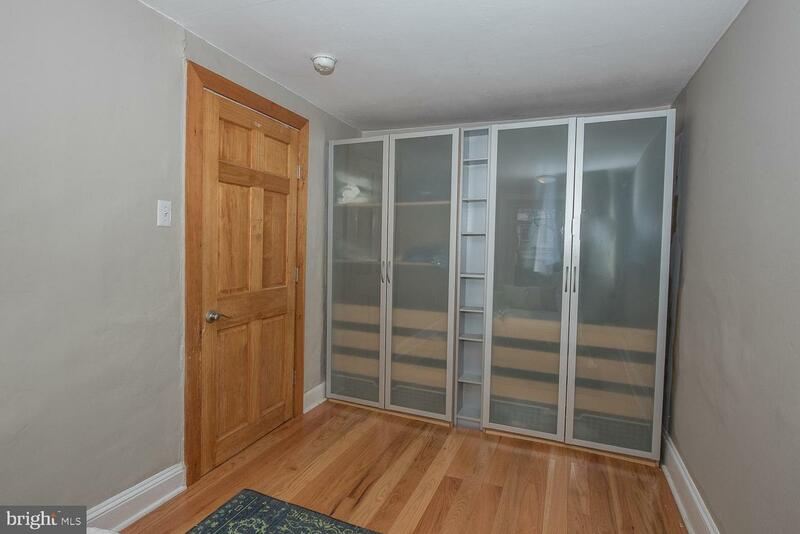 There is enough space to put in a full Bathroom. 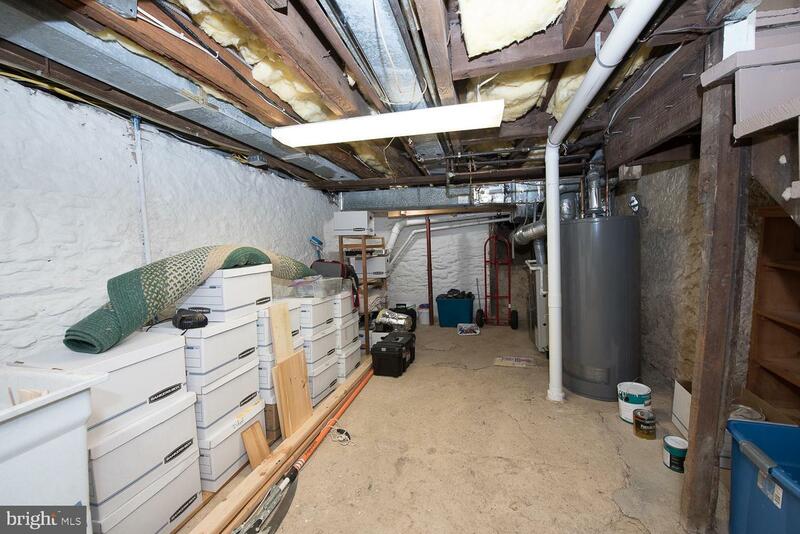 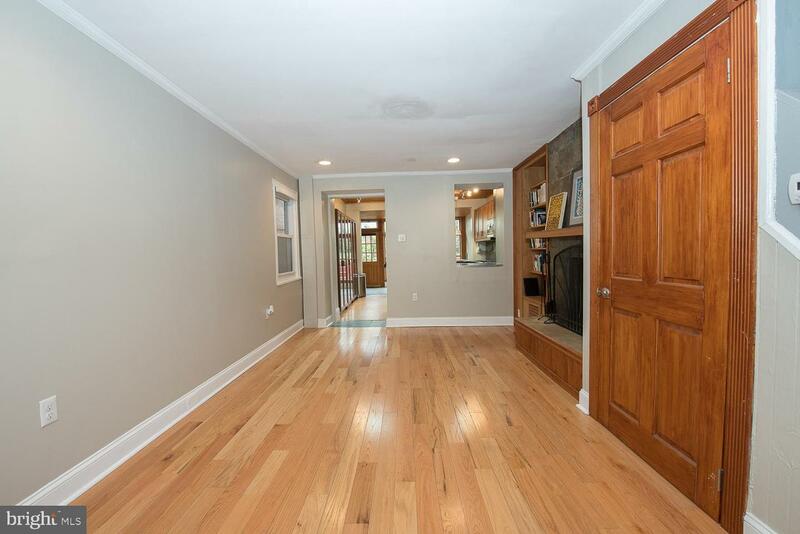 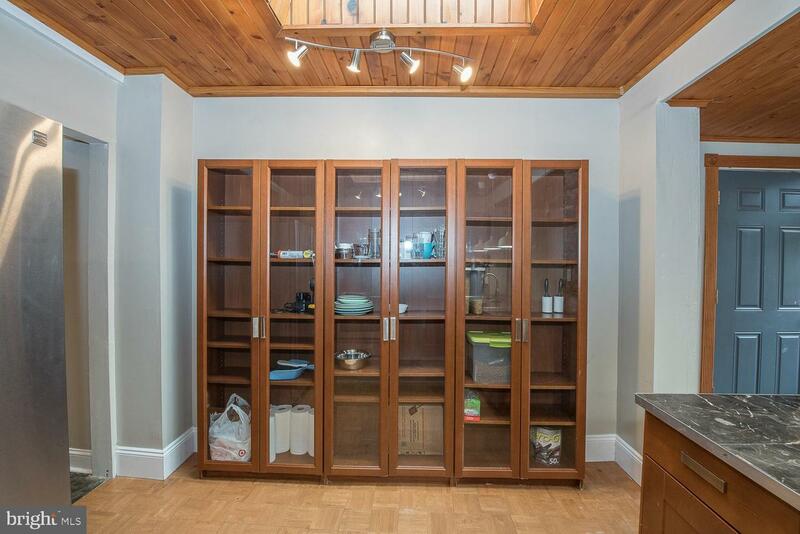 The dry and full Basement is highlighted by the Laundry and plenty of storage space with newly sealed walls. 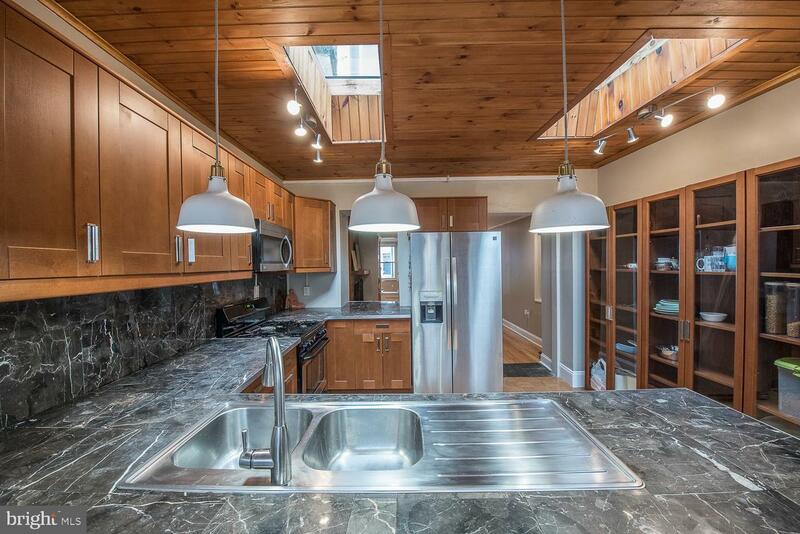 The renovations and updates are numerous including all new skylights, roof, gutters, recessed lighting, windows, and appliances. 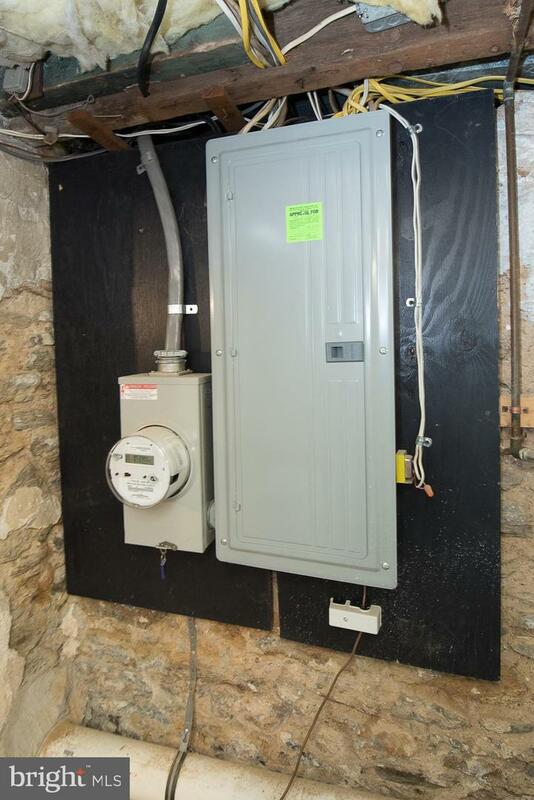 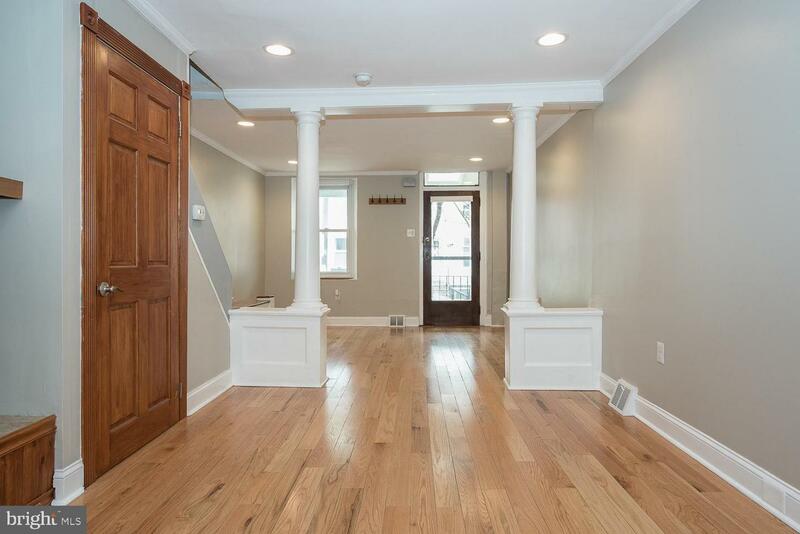 The owners have thoughtfully made major improvements including new central air, gas heat with a new gas line, totally new electrical 200 amp, new plumbing, new hot water heater, radon remediation system, hard wired alarm system and a new waste pipe to the street. 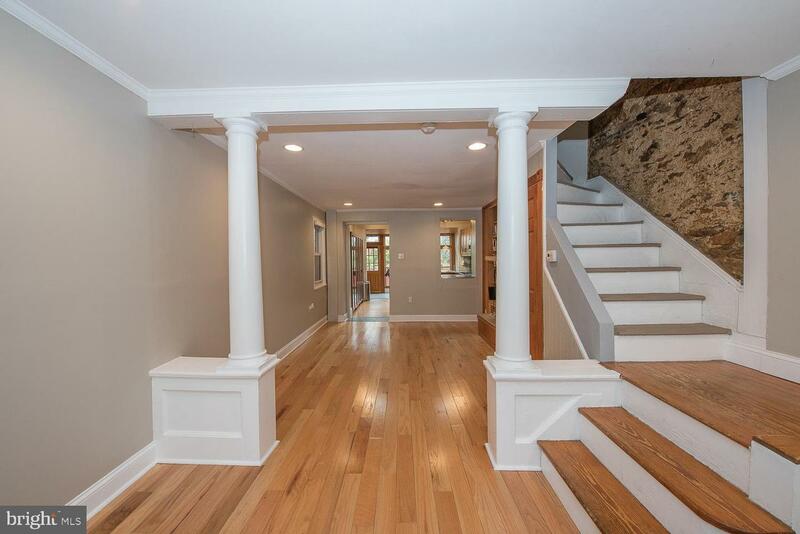 This jewel is waiting for you! 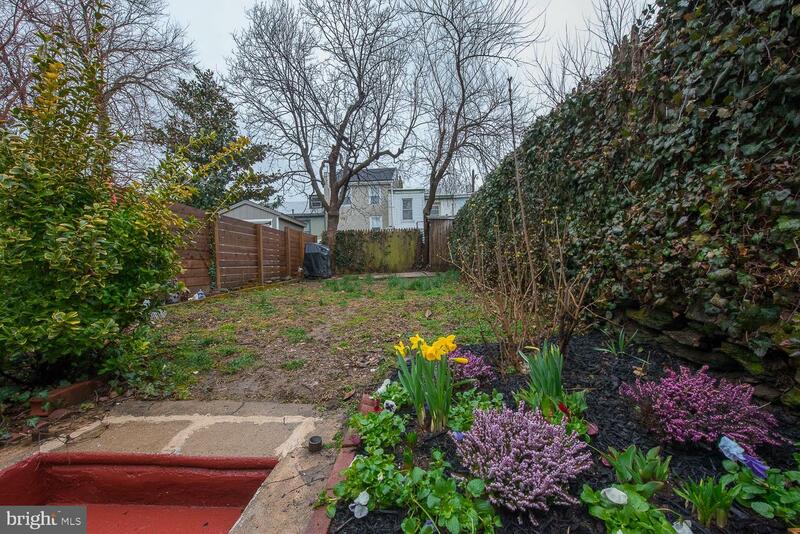 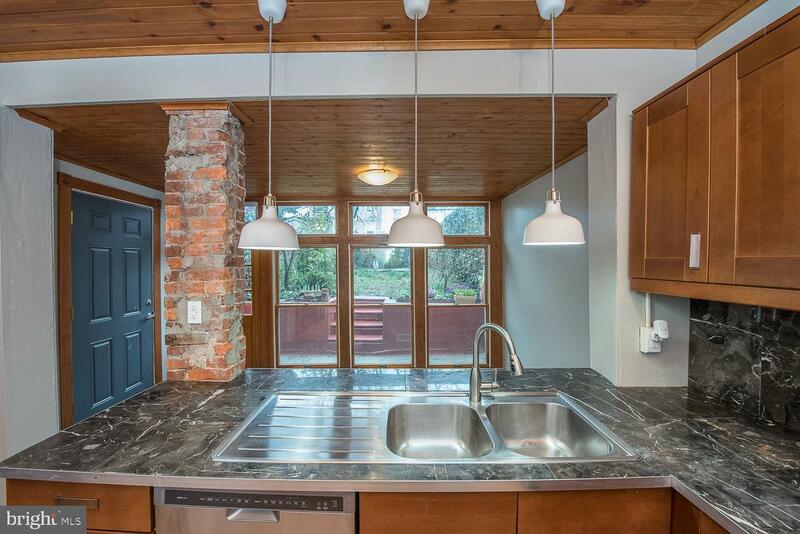 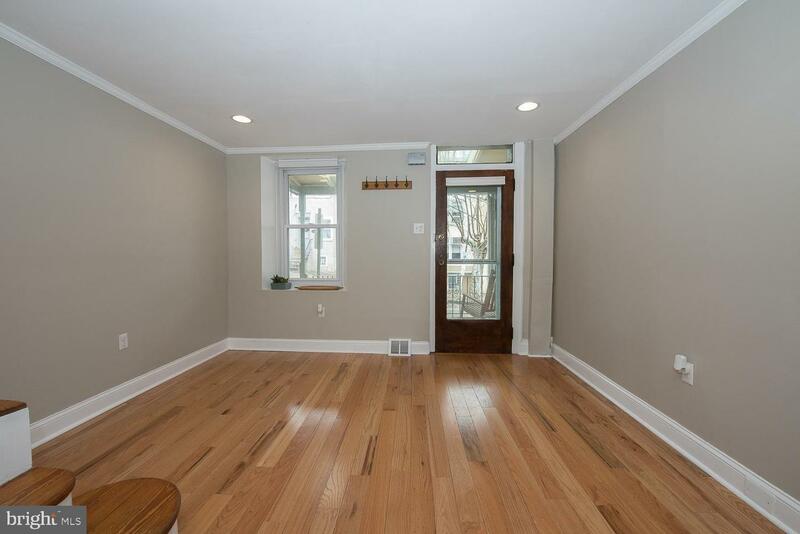 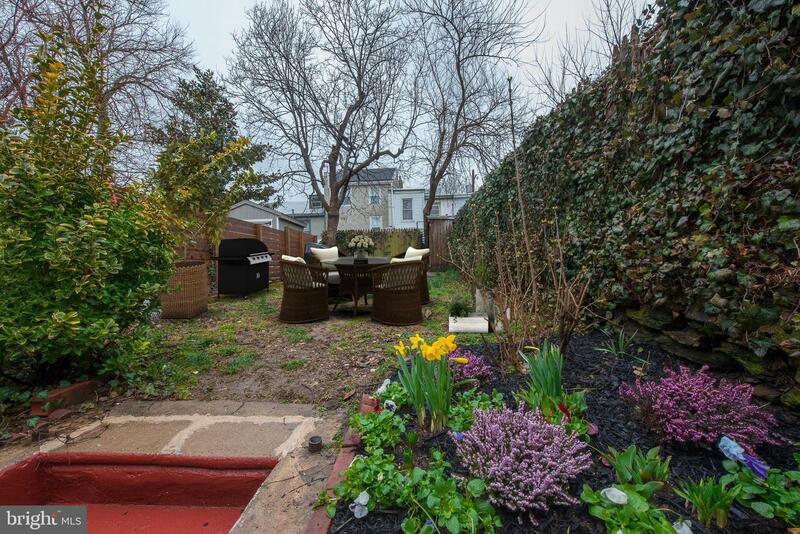 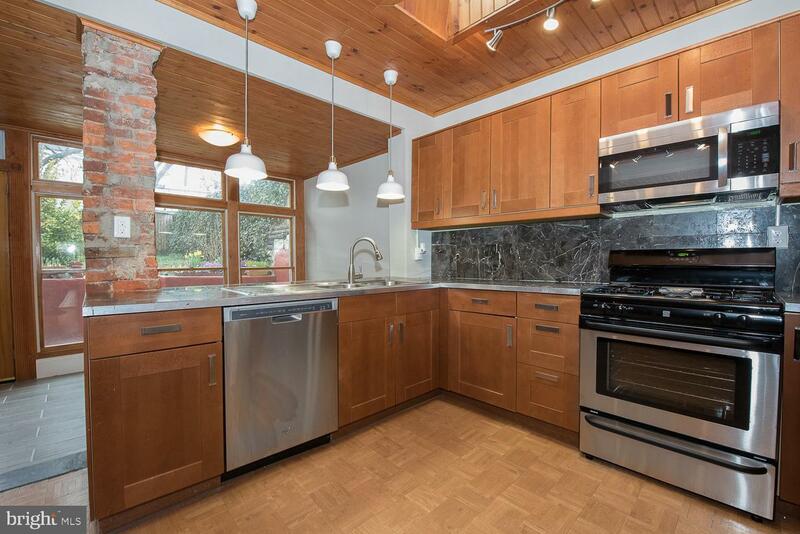 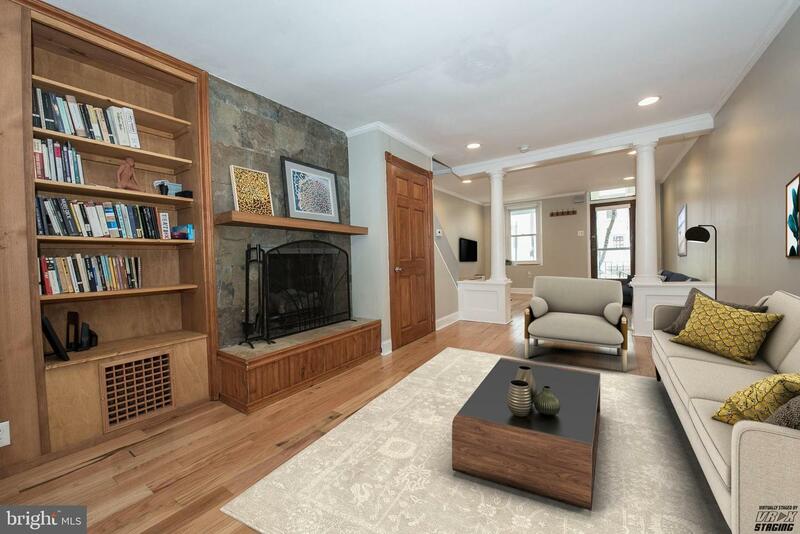 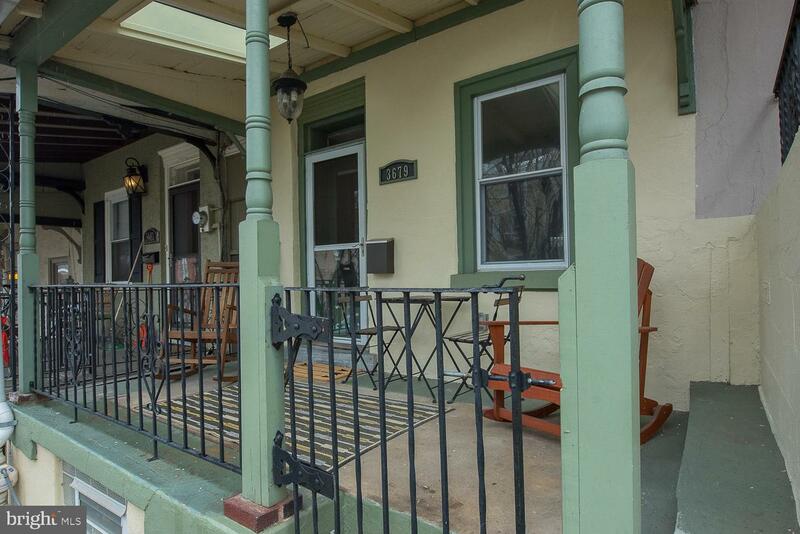 Enjoy East Falls living within walking distance to picturesque Kelly Drive, scenic Fairmount Park offering trails for all kinds of activities, a recreational center, charming Manayunk with an abundance of shops and restaurants and a short drive to Center City.